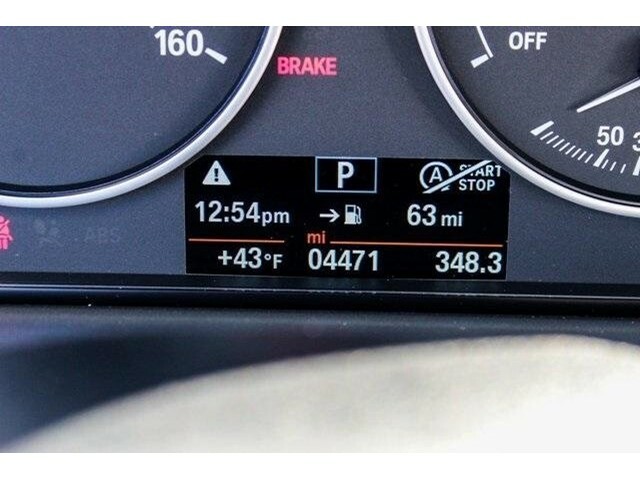 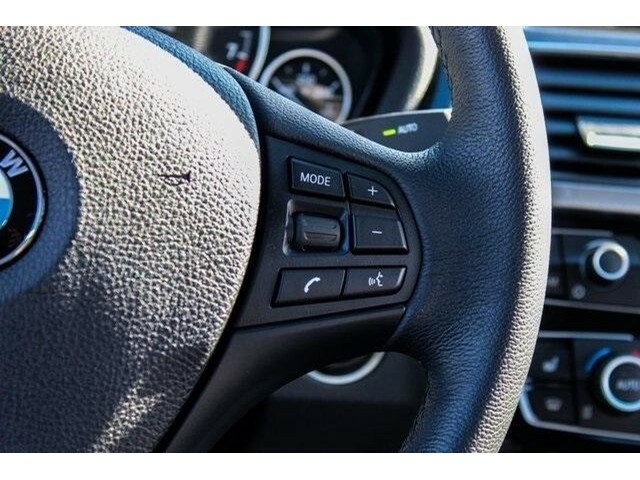 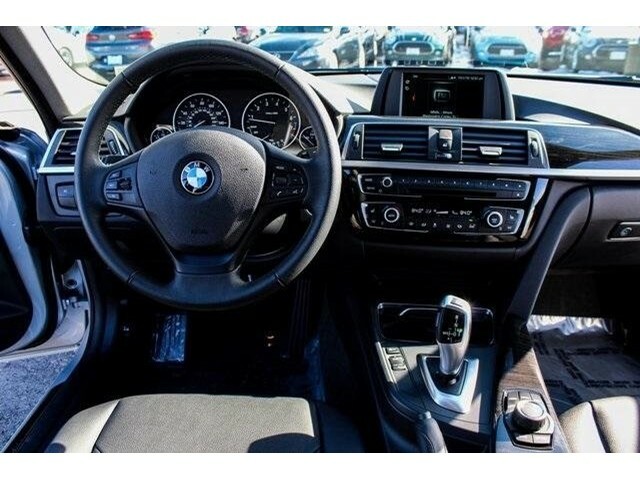 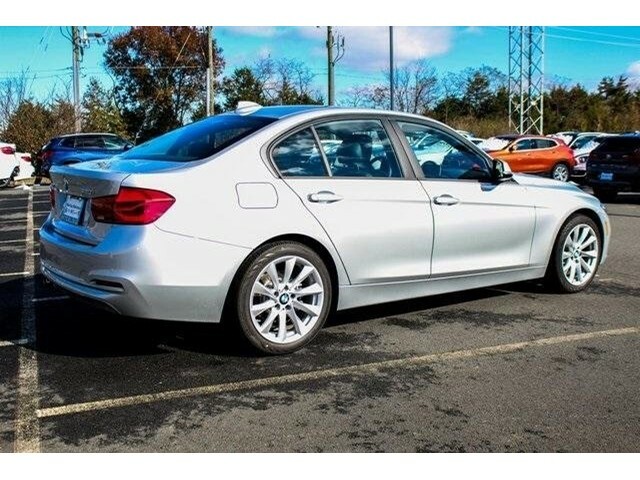 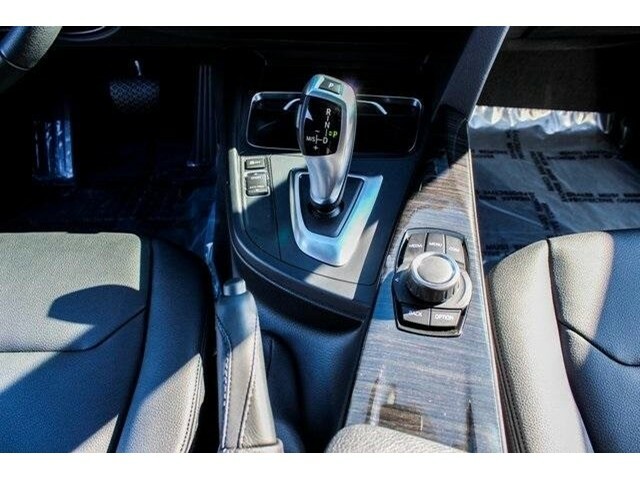 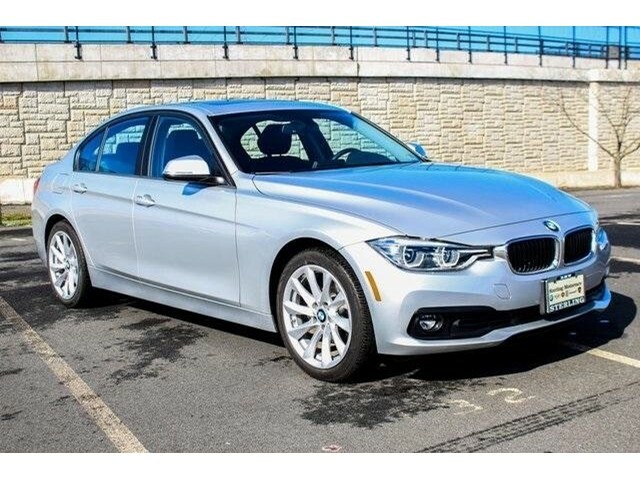 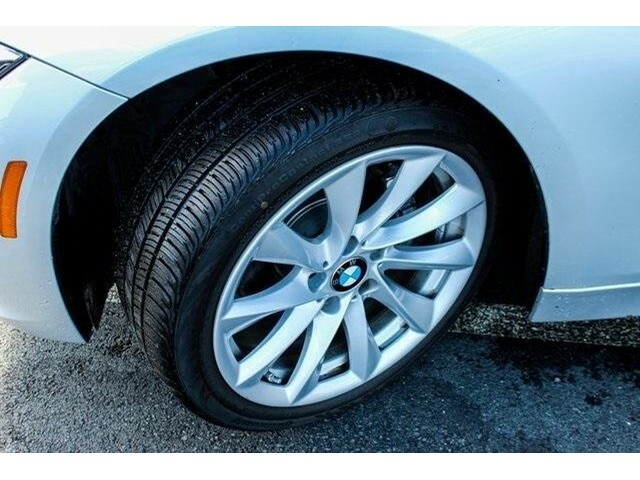 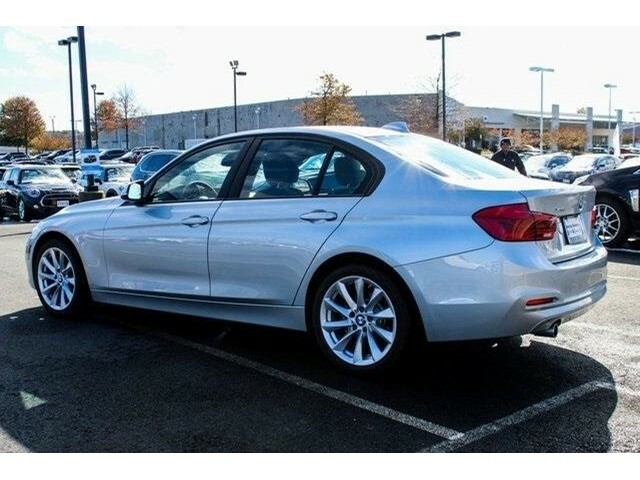 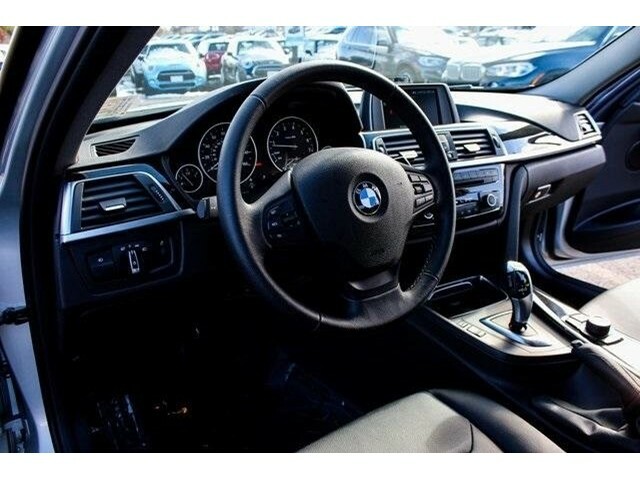 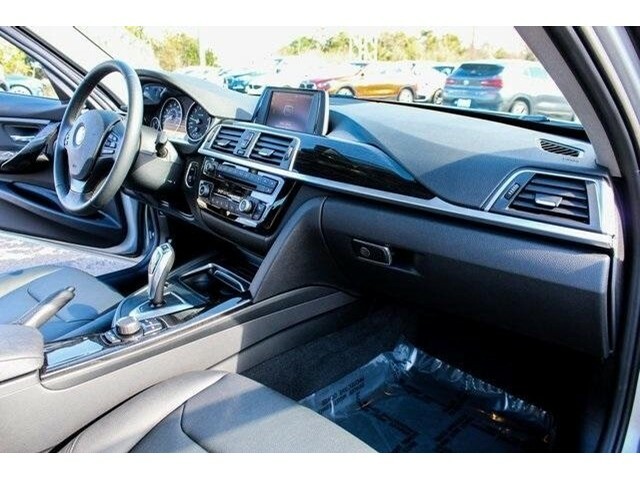 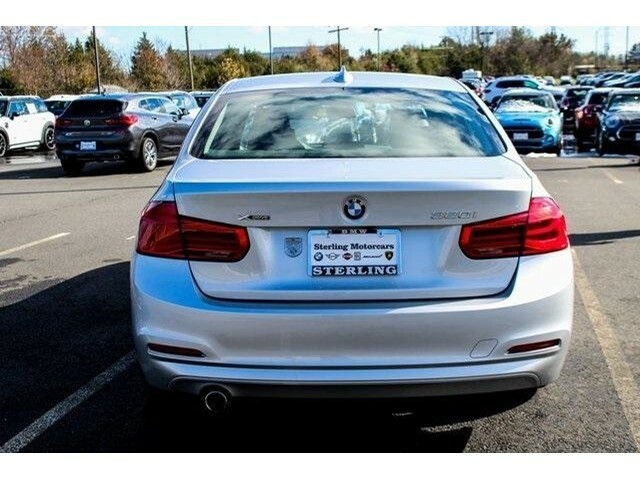 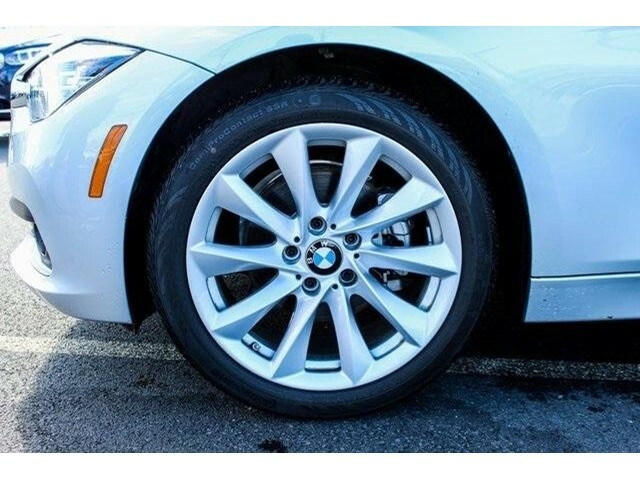 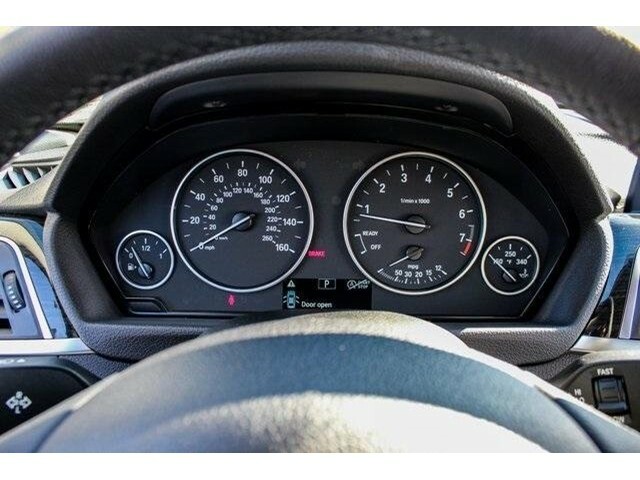 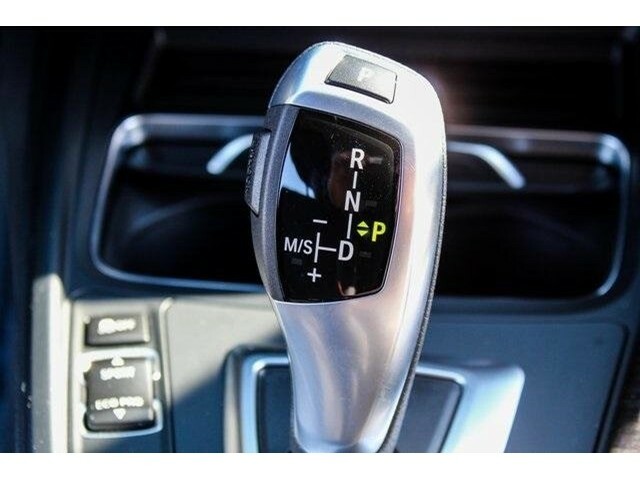 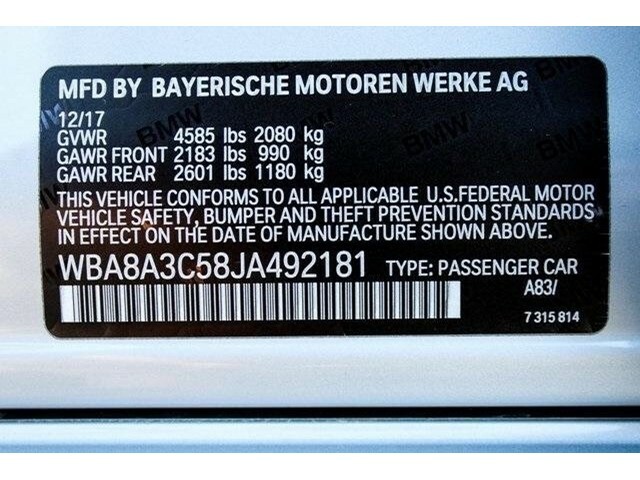 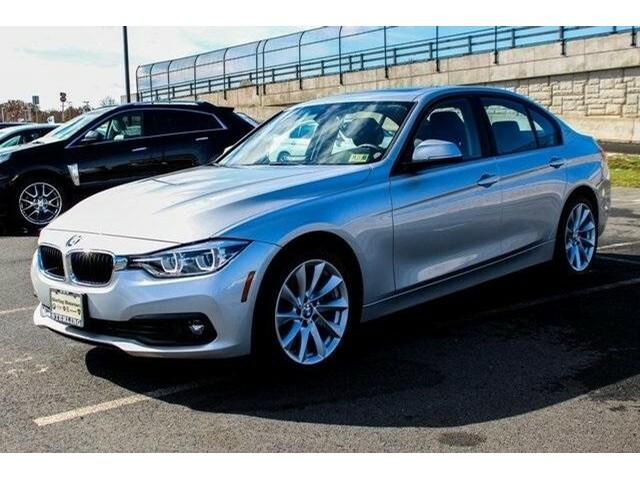 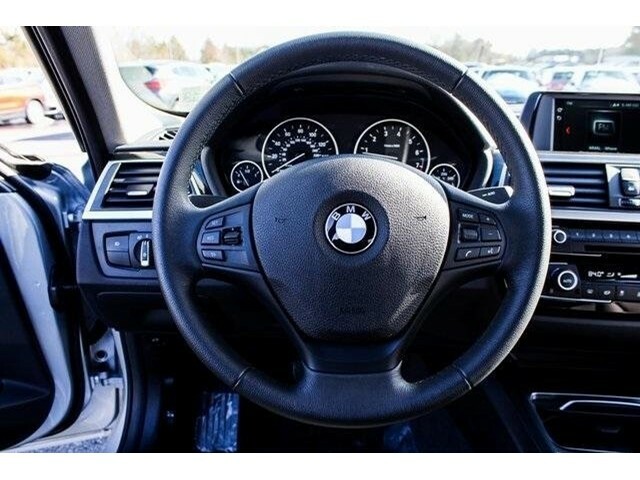 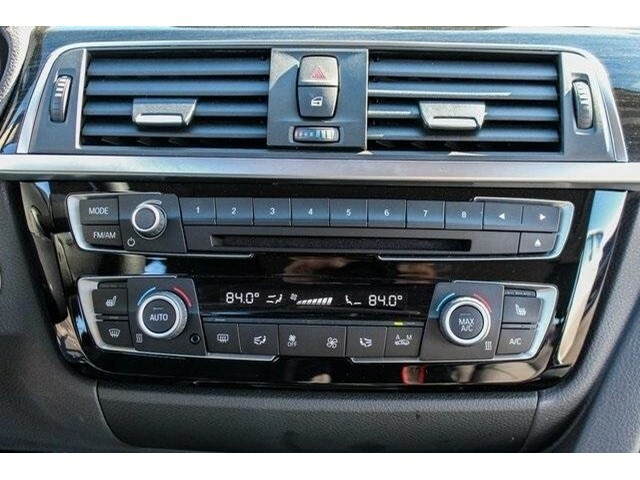 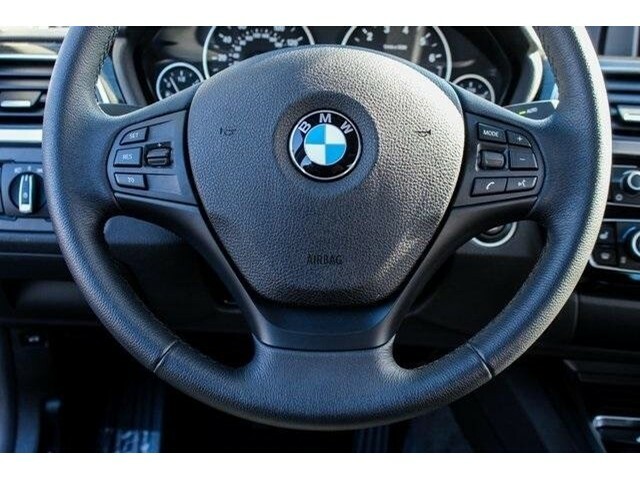 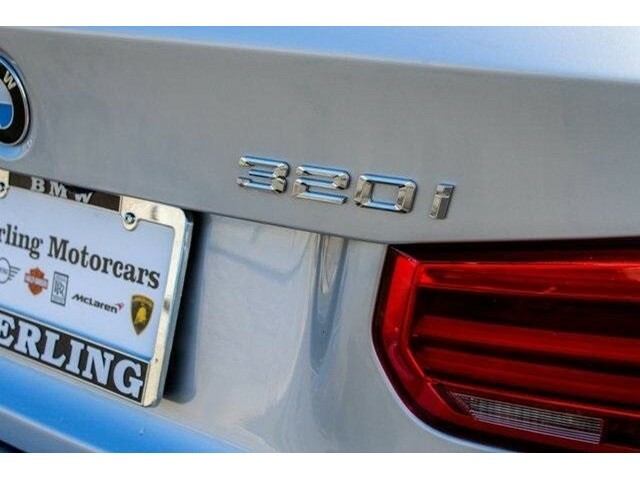 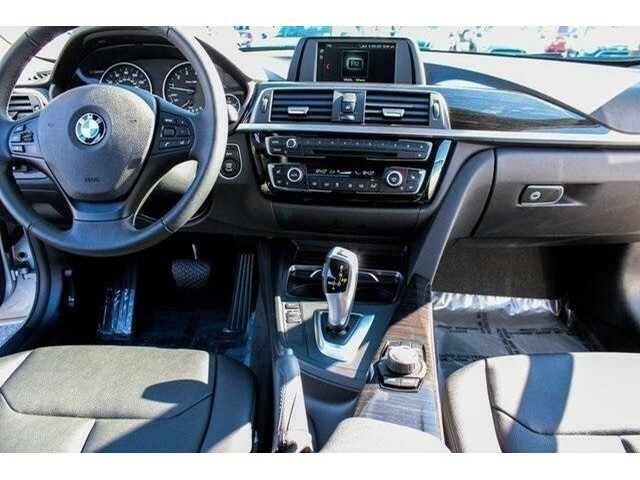 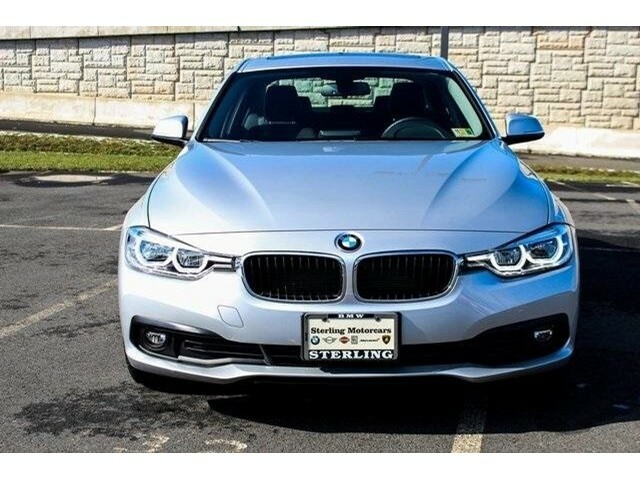 CARFAX 1-Owner, BMW Certified, GREAT MILES 4,470! 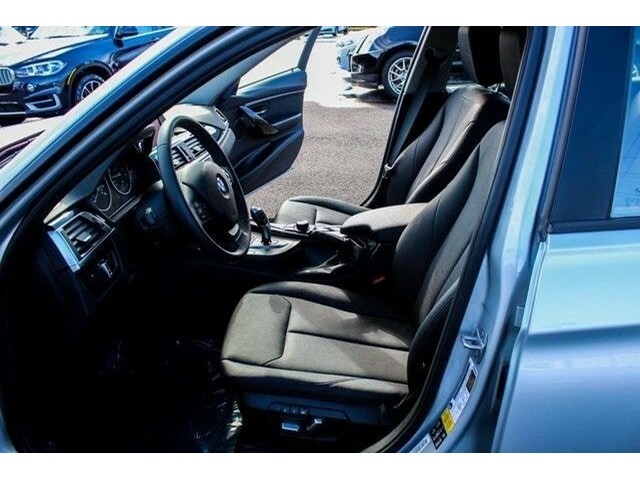 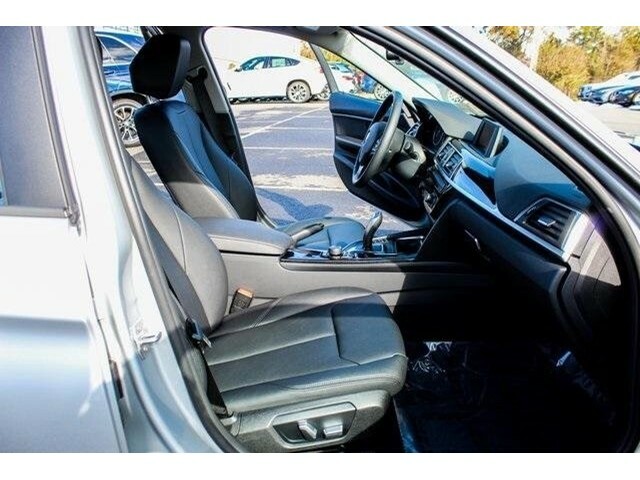 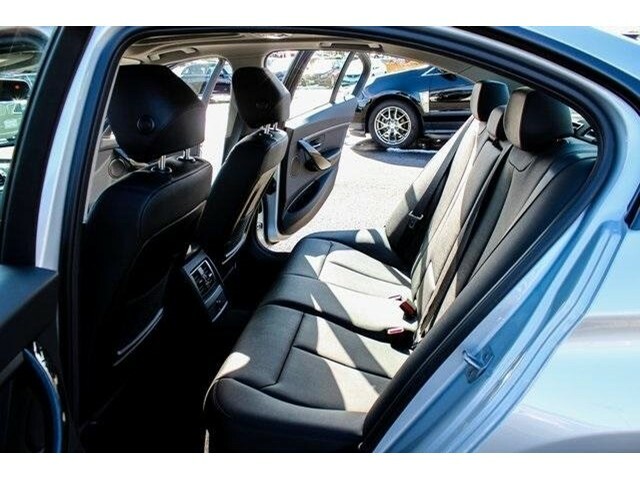 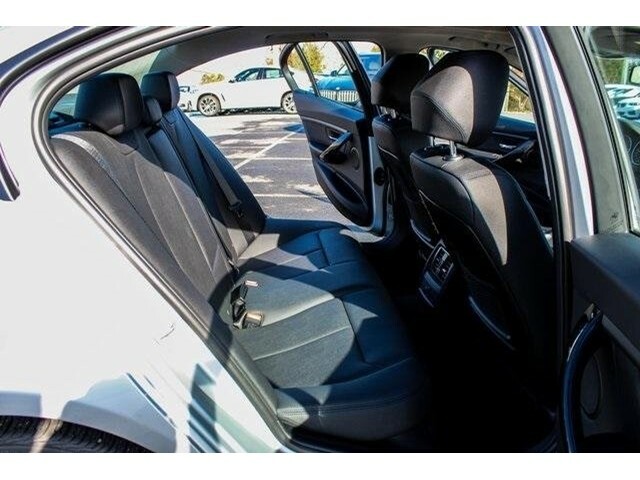 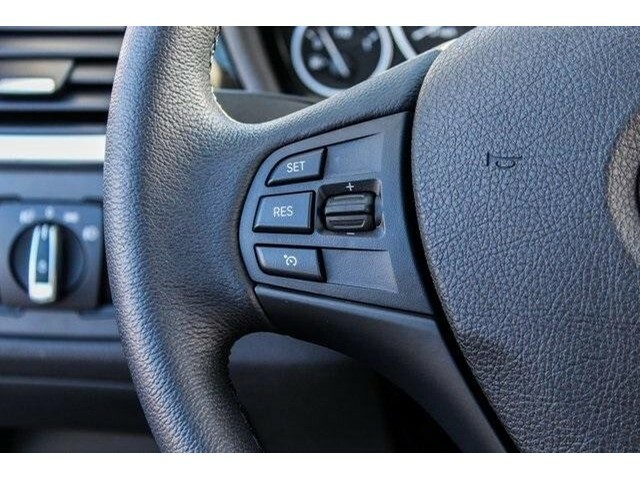 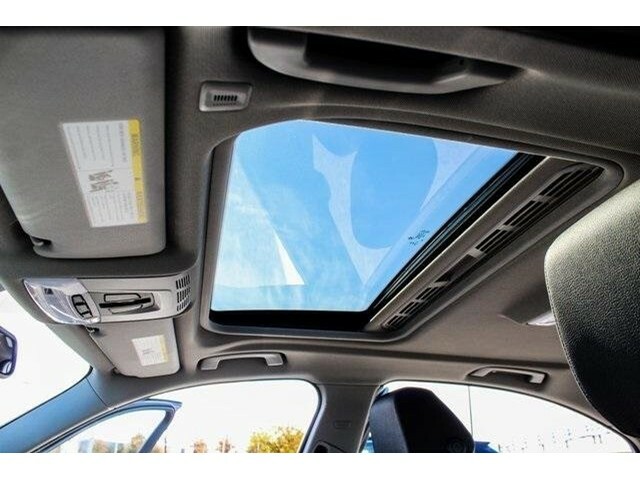 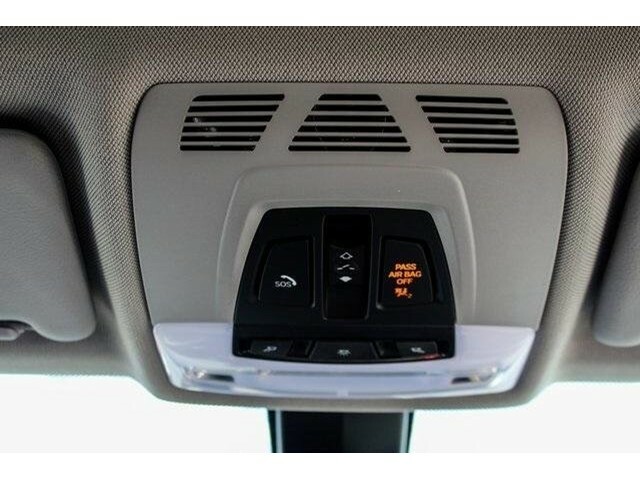 Sunroof, Heated Seats, All Wheel Drive, iPod/MP3 Input, Back-Up Camera, Rear Air, Turbo, COMFORT ACCESS KEYLESS ENTRY , WHEELS: 18" X 8" LIGHT ALLOY TURBINE. 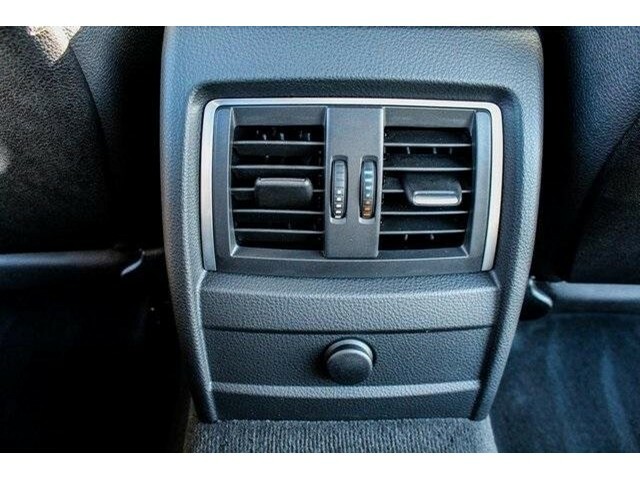 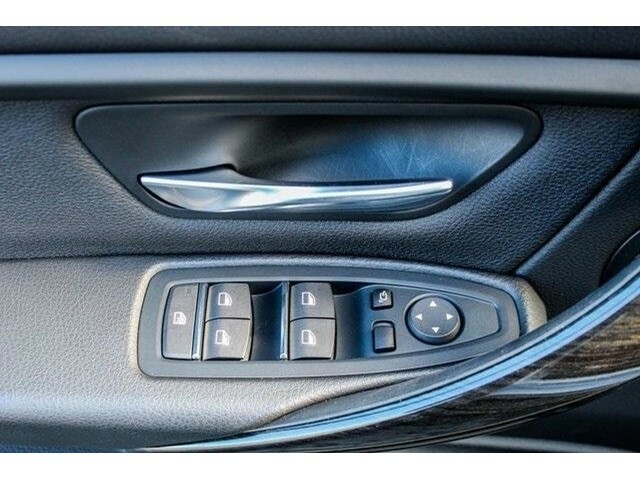 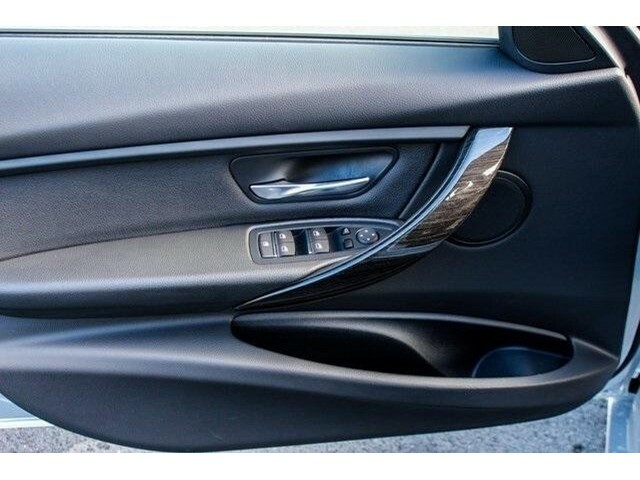 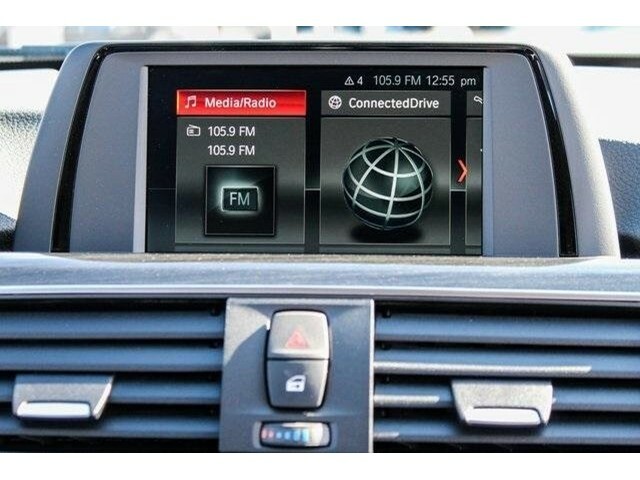 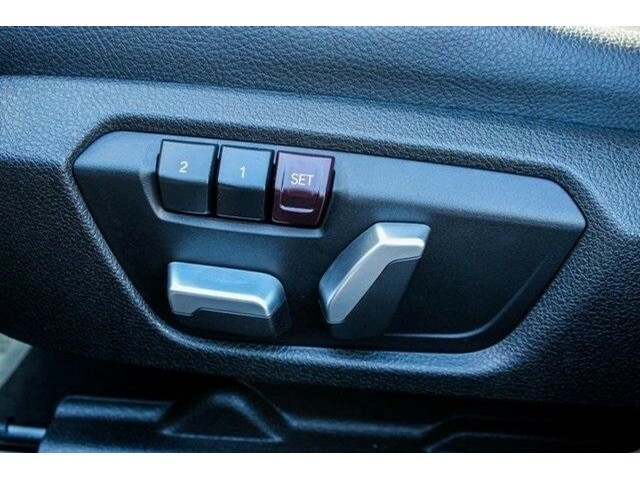 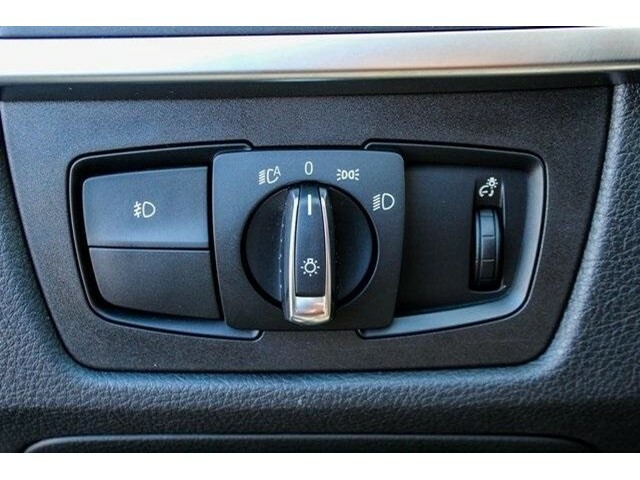 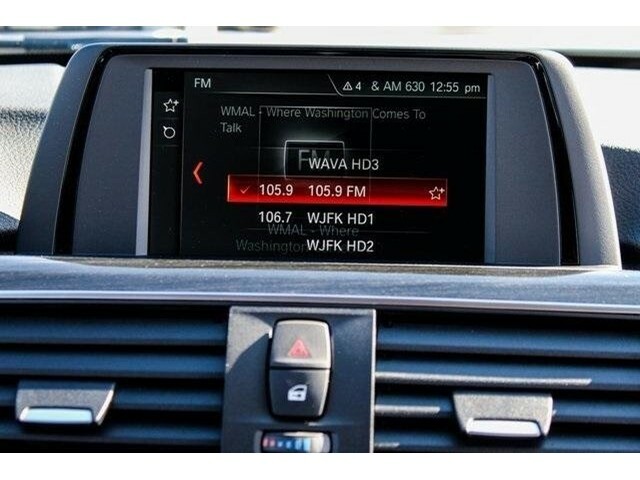 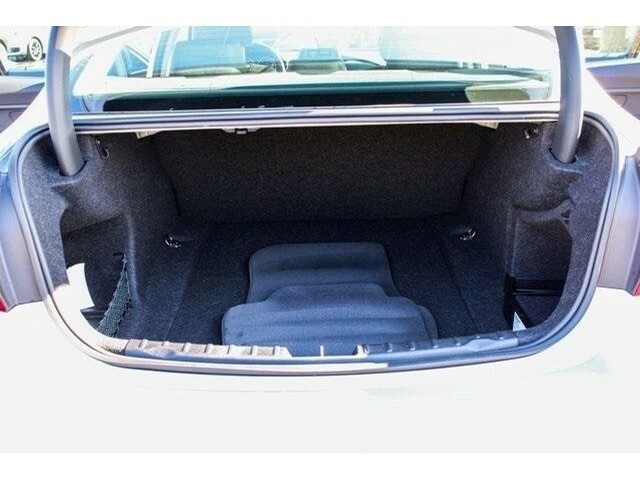 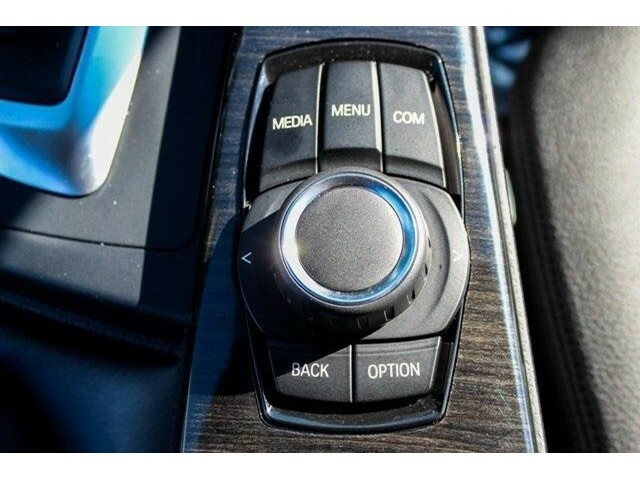 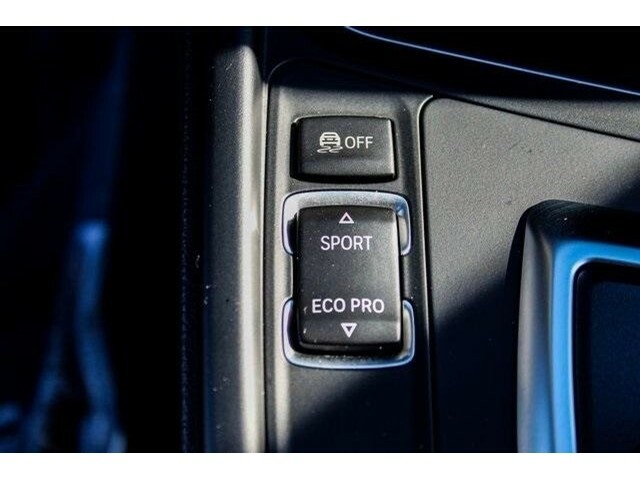 HEATED FRONT SEATS, CONVENIENCE PACKAGE. 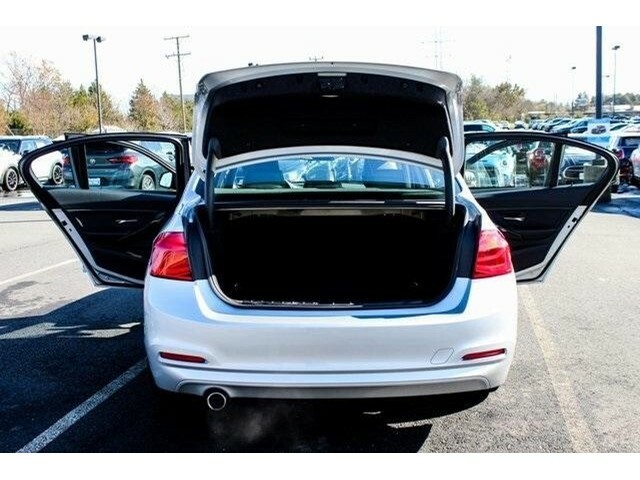 CONVENIENCE PACKAGE Storage Package, Auto-Dimming Rearview Mirror, Universal Garage-Door Opener, Auto-Dimming Interior & Driver Exterior Mirrors, Moonroof, Power Front Seats, WHEELS: 18" X 8" LIGHT ALLOY TURBINE (STYLE 415) Tires: P225/45R18 All-Season Runflat, HEATED FRONT SEATS, FINELINE ANTHRACITE WOOD TRIM W/PEARL GLOSS CHROME, COMFORT ACCESS KEYLESS ENTRY.